View cart “YoYo Heavy Duty 68kg” has been added to your cart. 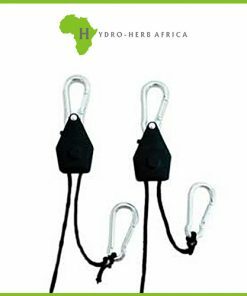 YoYo Heavy Duty 68kg : Use to hold almost any equipment, i.e. Ductings, cables, ballasts, reflectors, light fixtures, carbon filters, etc. Adjustable height.